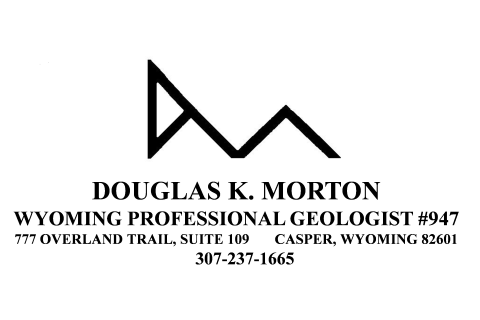 GEOLOGIST with more than forty years experience in oil and gas and mineral exploration in the northern Rocky Mountain region. Prospect generation / consulting: Powder River, Green River, Wind River basins, Wyoming; Williston Basin, Montana, North Dakota; Southwestern South Dakota; Sand Wash Basin, Colorado. 2D / 3D seismic mapping / forward modeling.